I planted organic basil, mint, tomatoes and sage. The tomatoes are doing great but the sage, mint & basil have spots on them and don't look healthy. I am attaching pictures. Would love to get ideas as to what is the cause and how to correct. 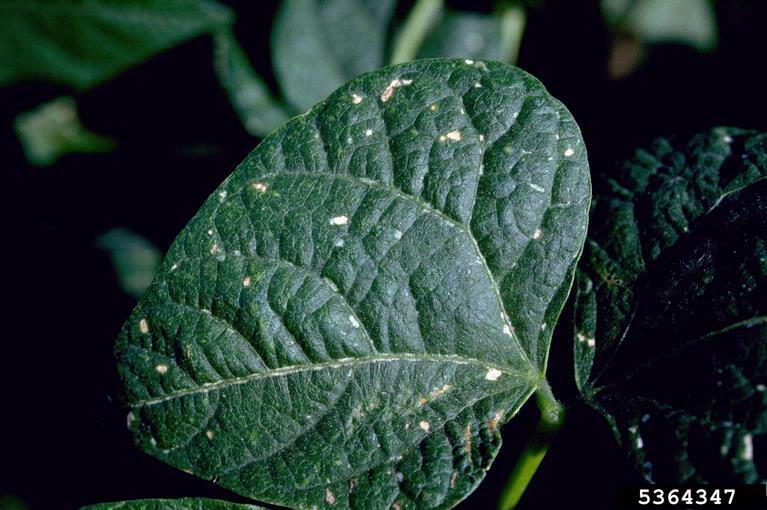 I agree, thrips and mites are prevalent this time of year and most are hard to see unless you have a loupe or magnifyer. Even then, if it is late, the insects have already moved on to younger growing tips and what you are seeing will be the scars they leave behind. Fortunately the controls are almost the same. Making your plants as healthy as possible, cleaning up the weeds and alternate hosts and planting to attract beneficial insects are always your best defenses. Insecticidal soap or soapy water solution work against them, but only on contact when the insects are present. Has no residual effect. 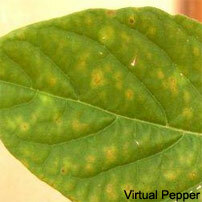 A question about Tomato disease and blight..